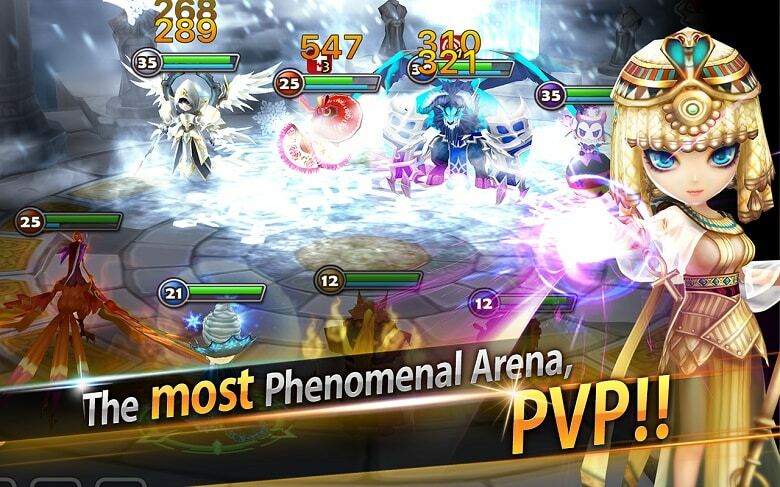 Summoners War: Sky Arena is the game for you if you love online RPGs, card games and epic battles. This game has all of these in a neat package, and is sure to keep you entertained for many hours to come. The game is free to play, with several optional in-app purchases such as mystery scrolls containing monsters, power-ups, speed boosters for XP, and similar items. Because of these, the game borders on pay-to-win a bit. Neverthless, it is still an enjoyable and addictive one. 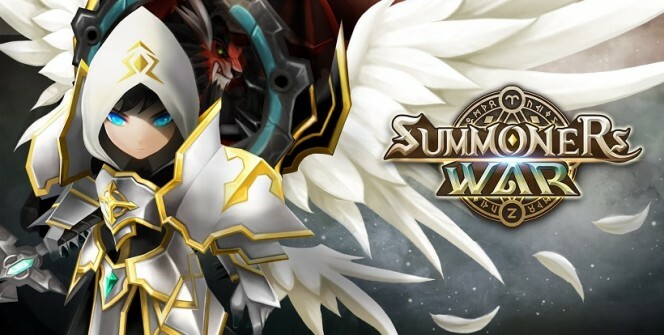 Summoners War, as it is a RPG-collecting card game hybrid, is all about collecting monster cards, engaging in battles with enemy computer or player-controlled monsters, earning resources and leveling up. A unique thing about this game is that combat is fully controlled by the player: it is not simulated or controlled automatically, you are in control over every battle. The other collection and base-building aspects are pretty simple: amass resources via battles, and use those to upgrade specific buildings and their respective monsters. The battles are realized in gorgeous full 3D, some monsters even have cut-scenes for their special attacks, which look great. As the player is in control, not only they have to create their monster team before every battle from the available units, but they also have to issue every single order to them. Because of the huge variety in monster types, elemental damages and archetypes, there are a lot of viable strategies and tactics. The three main archetypes might be familiar from MMOs: tanks who can withstand great amounts of damage, healers who keep the HPs of party members up, and damage dealers dish out group or single-target damage. You need a well-balanced party to tackle most enemy encounters, and with more than 400 different monsters to collect and level, you will be busy for a long time. The monsters also have elemental damage types and resistances, you should get to know the counters, such as fire vs ice, air vs lightning, light vs darkness and so on, because the game is built around this rock-paper-scissors style. Summoners War features two main game modes: single-player story or skirmish missions done against the computer, and Arena PvP, where players fight it out in real-time matches. Pay to Win or Not? You can spend a ton of money or time on Summoners War, and due to the Mystery Scrolls you can buy in any amount, the game is heavily biased toward those who spend a lot of money. However, free players can earn a lot of monsters and their cards from daily quests, but these don’t really do anything to close the gap between payers and free players, since both groups can earn these. However, the gap is somewhat mitigated by the PvP Arena system, which pays attention to relative army levels when matchmaking players with each other for real-time PvP action. 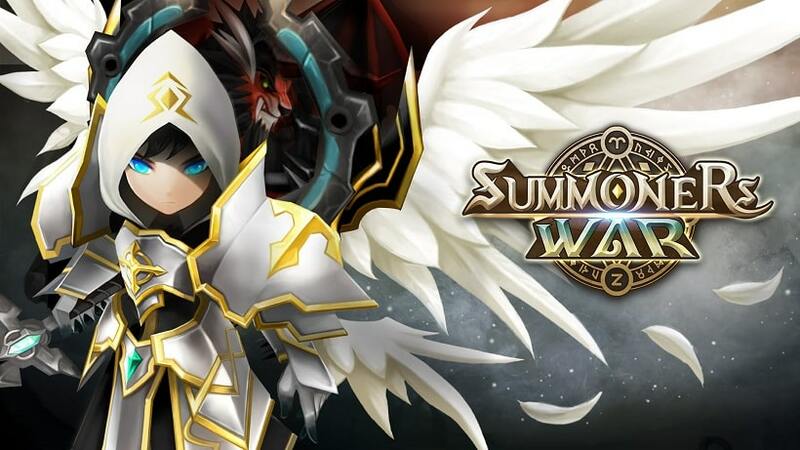 Summoners War is available for iOS and Android via their respective app stores, or you can download the android apk for your Windows 7/8/8.1/10/XP PC or MAC and run it via an Android emulator. Sometimes when playing Summoners War: Sky Arena, bluestacks ask you fee to pay but gives you option to download some apps. Every time it asks you just select “Install apps” and continue using it free. I hope you enjoyed this guide, please rate and share. If you have problems running Summoners War: Sky Arena on desktop or any other issues, leave a comment below.